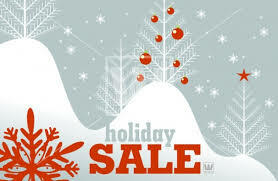 OUR HOLIDAY “MAKE AN OFFER” SALE IS OVER THE TOP!!! ENDS ~ DECEMBER 23rd! DON’T MISS IT!! REALISTIC Offers on Any Tank, Mod or Kit Will Not Be Turned Down!! Does Not Include: POD Systems or Vision Spinner Batteries. • VapeZone Reserves the Right to Refuse Any Offer.